Gaze into the Perth’s famous sunset and feel the fresh ocean breeze … On the shores City Beach. City of Perth SLSC showcases some of Perth’s best ocean views, just 15 minutes from Perth CBD. An impressive and versatile function venue from every angle. Ultimo Catering & Events are proud to be the exclusive caterers for the City of Perth Surf Life Saving Club. 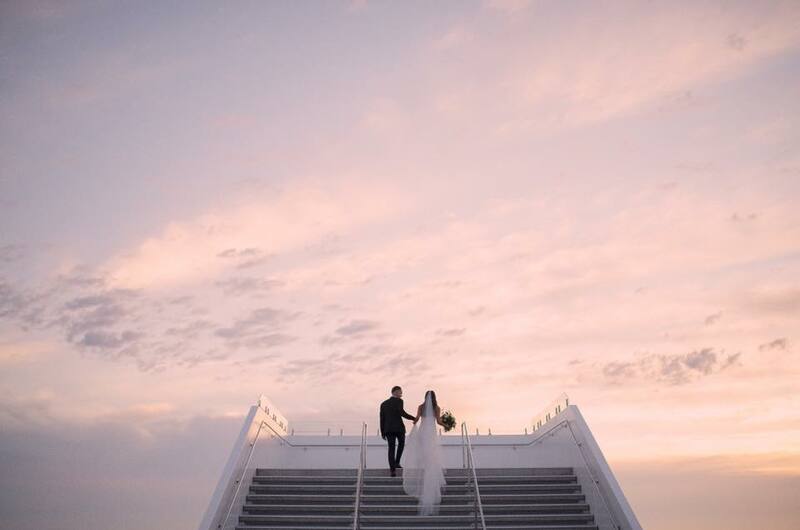 This outstanding Perth venue brings modern elegance and sophistication to your event while emphasising the whimsical fun of an ocean-side occasion. The combined function areas can accommodate up to 450 people cocktail style and 250 people for a formal seated function. Windows make up ocean facing side of the room, so you have an uninhibited front-row seat to the crystal clear water around you. Not to mention the option of an outdoor amphitheatre, or open rooftop, where guests can relish over the breathtaking views of City Beach whilst enjoying a steady stream of Ultimo Catering’s mouth watering hors d’oeuvres to begin the night. City Beach Surf Life Saving Club is just apart of the $18 million revamp along with Odyssea City Beach and the Hamptons City Beach, making this a hot spot for any occasion. 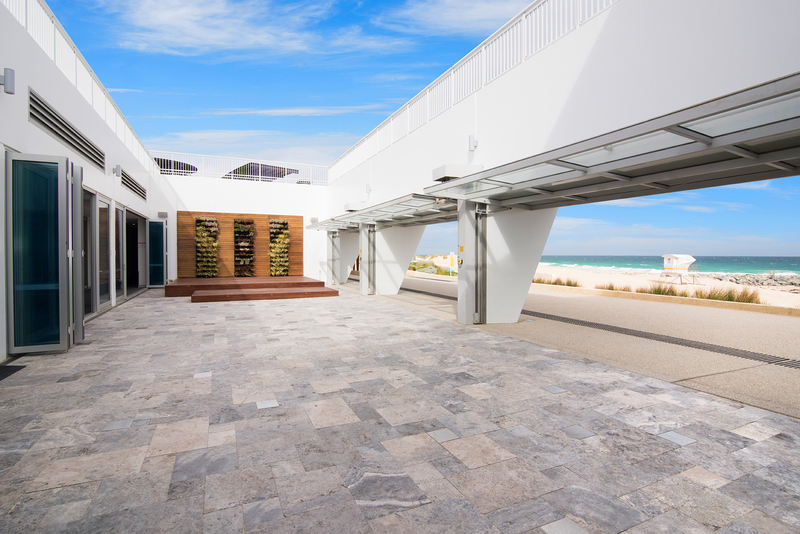 Looking at the club’s seaside locale and stunning structural design, it’s easy to see why. Thank you Ultimo! The night of our wedding was absolutely fabulous, your staff were excellent and I only heard positive things about the food. You helped to make our night one that my husband and I will never forget and I will be sure to recommend you guys to all my friends.